Located in Port Clinton, Ohio, the heart of the fifth most highly visited vacation spot in the country, the 500-acre waterfront *Erie Islands Resort and Marina* is situated on the shores of Lake Erie and features a premier 40-room Victorian-style inn, spacious single-standing cottages, a 133-site RV village, restaurant and lounge, and harbors a 160-slip marina for the yachting public! For the indoor or outdoor enthusiast, and children of all ages, you will find yourself in the midst of a recreational paradise---from area attractions, boat outings, bird watching, and the finest walleye and small-mouth bass fishing in the world, to all the fabulous amenities and activities offered right here at the resort! 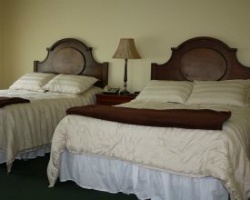 For more information about Erie Islands Resort and Marina, you may visit their website at: www.erieislandsresort.com. Waterfront resort with a 160-slip marina! Yearly usage in a floating week! Make your offer today! 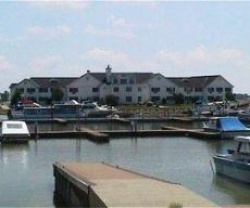 Large onsite marina to bring a boat! Various indoor & outdoor amenities available! Buyer May Receive A Title Fee Credit, Inquire For Details! Platinum membership with 21 days on/ 7 days off! Make an offer today! Buyer may receive a title fee credit, inquire for details! Choose your week every year! Price is negotiable! Buyer May Receive A Title Fee Credit, Inquire For Details! Annual usage in a floating week! Marina access great boating! Buyer May Receive A Title Fee Credit, Inquire For Details! 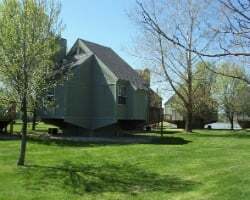 3 Bedroom Cottage on the Lake! Lovely June Week! Make Your Offer Today! 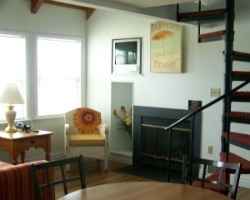 Charming resort located on the shores of Lake Erie! Recreational paradise for all! Buyer may receive a title fee credit, inquire for details!